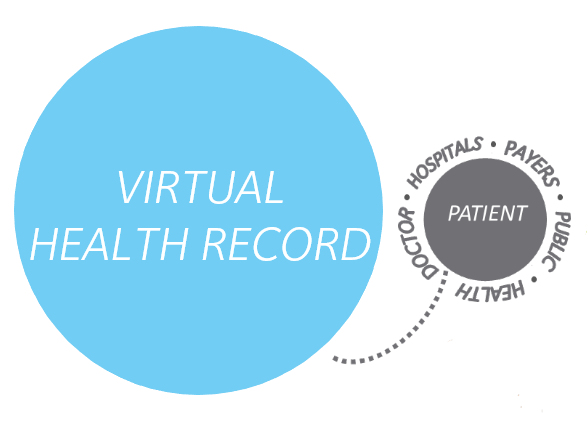 A Community Health Record is a central repository that allows a patient’s medical information to follow the patient wherever they seek treatment in the community. It promotes consumer empowerment by delivering the information people need to manage resources effectively and participate in the planning process with their care team. It makes Transitions of Care easier and more efficient for healthcare providers and it enables the community to provide a medical safety net for patients. HASA is a nonprofit 501(C)3 community collaborative.